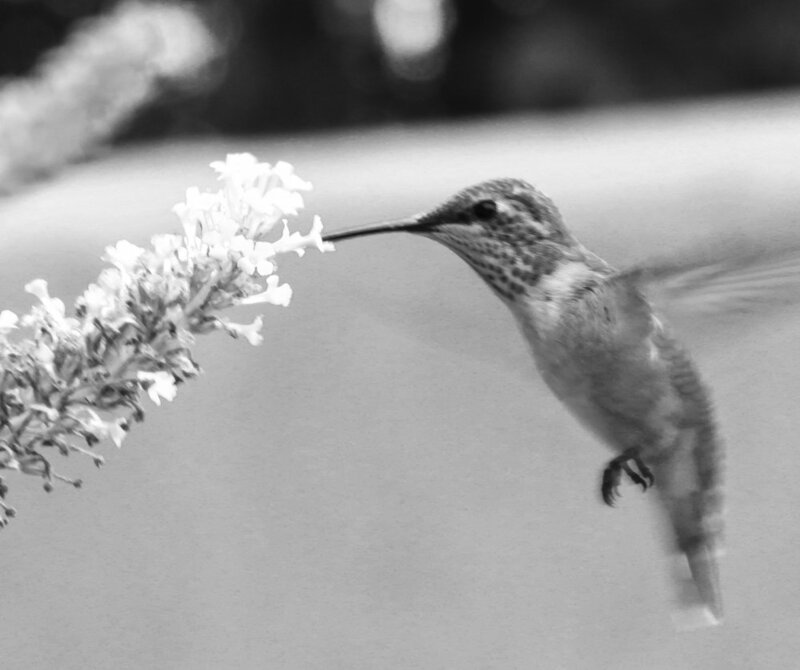 Amid bindweed and migrating hummingbirds, Mary Cisper lives with her husband in northern New Mexico. A sometime chemist, she was once on intimate terms with ion trap mass spectrometers in search of ultra-low detection limits. She recently completed her MFA in Poetry at Saint Mary's College of California where she studied with Brenda Hillman, Matthew Zapruder, Cedar Sigo, and Norma Cole. Her poems and reviews have been published in various journals including Denver Quarterly, ZYZZYVA, Lana Turner, Hayden’s Ferry Review, Terrain, Water-Stone Review, Newfound, FIELD, 1110, Omniverse, and Fourteen Hills. In early 2017 Trio House Press published Mary's first collection, Dark Tussock Moth, winner of the 2016 Trio Award. Her admiration for the artist and naturalist, Maria Sibylla Merian, was sparked by Google’s April 2, 2013 doodle celebrating Maria’s 366th birthday.